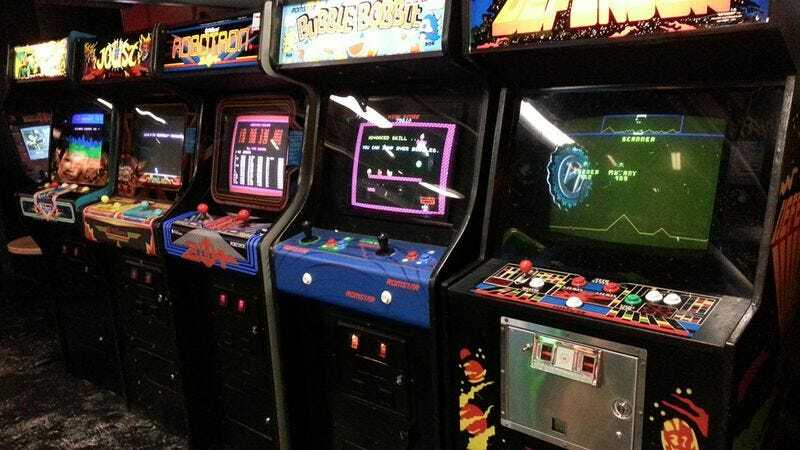 How Many Of These Classic Arcade Games Have You Played? Are you the king of the quarters? Take this quiz to find out!